Living the dream is situated in a stunning location beneath Stoerhead lighthouse. Giving visitors the opportunity to enjoy good food at an affordable price while enjoying the magnificent views. 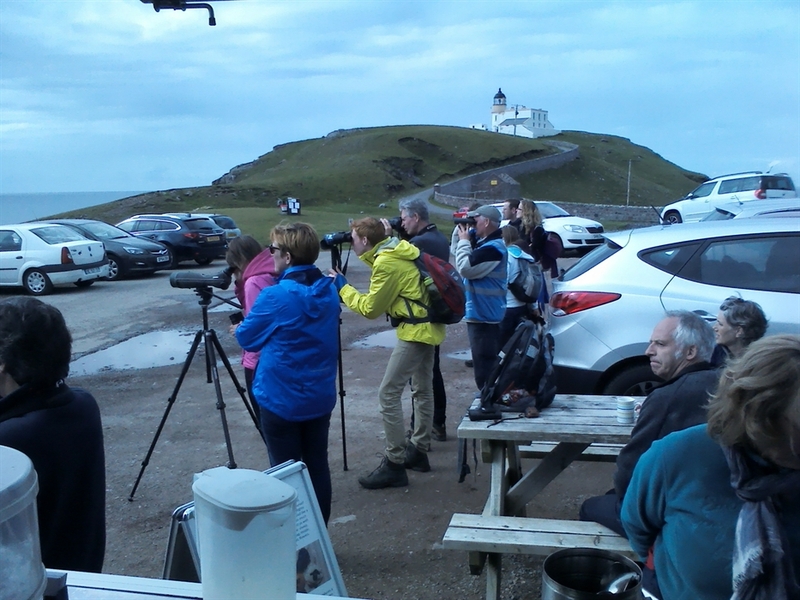 Some are even lucky enough to see a passing whale! It really is an unexpected pleasure in such a remote spot and even has a community toilet!